Elvin E. Helms Lodge No. 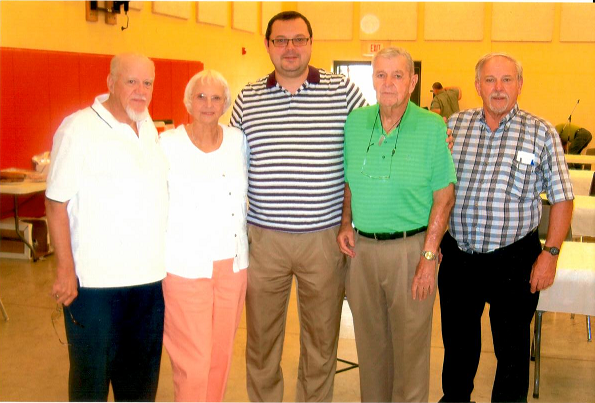 926 celebrated its 2015 Widows’ and Awards Day Dinner on Saturday, August 15, at the Petersburg Community Center. Members and guests enjoyed a homemade lasagna dinner prepared by Ms. Holly Kemble and Ms. Jillian Gross. Attendees contributed delicious side dishes and desserts. 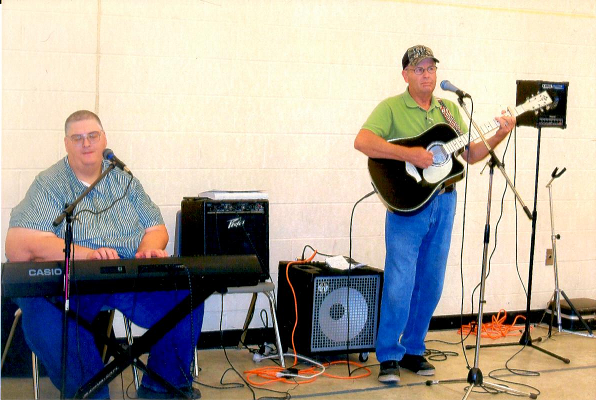 Entertainment was provided by Mr. Odis Lainhart and Mr. James Horton, local musicians who are friends of Worshipful Master Travis Bush. After dinner, Right Worshipful Bro. Todd Jones, Grand Senior Warden of the Grand Lodge of Kentucky, made a fine speech about the importance of family in Freemasonry. R. W. Bro. Jones suggested several ways to involve family members in Masonic activities. R. W. Bro. Jones personally thanked the widows and wives in attendance for their sacrifices on behalf of our fraternity. Following R. W. Bro. Jones’s speech, Lodge honored its three widows in attendance with flowers – Ms. Marilyn Peters, Ms. Debbie Wood and Ms. Wanda Walston. Worshipful Bro. Garry Kelly, P. M., won the drawing for the Grand Lodge of Kentucky pocket knife inscribed with the number “926” and Worshipful Bro. Ken Rodgers, DDGM, won the drawing for the “split the pot.” W. Bro. Rodgers donated his winnings to the Lodge’s Kelly Elementary School Christmas Fund. Thanks to all to made our 2015 Widows’ and Awards Day Dinner such a success! Odis Lainhart (guitar) and James Horton (keyboard) provide music for our gathering. Worshipful Bro. 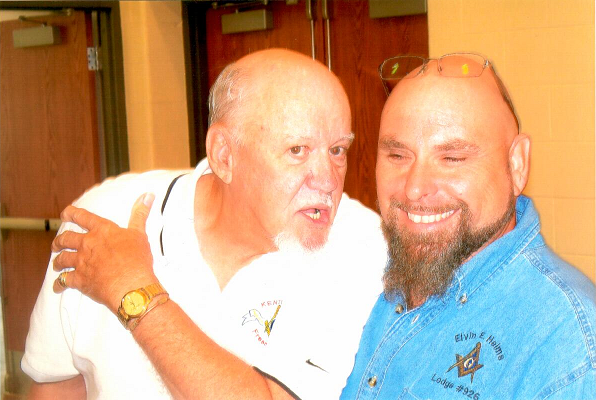 Ernie Stratton, P.M., explains one of the finer points of Freemasonry to an attentive Worshipful Bro. Ed Tanner, P.M.
Bro. Garry Kelly, P. M., gives good counsel to Worshipful Master Travis Bush. W. Bro. 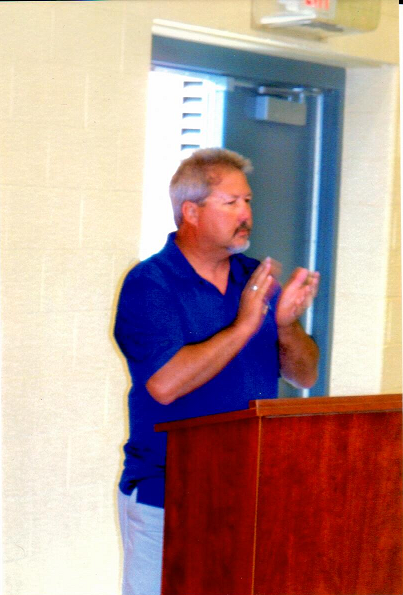 Todd Jones applauds the Widows in attendance. W. Bro. 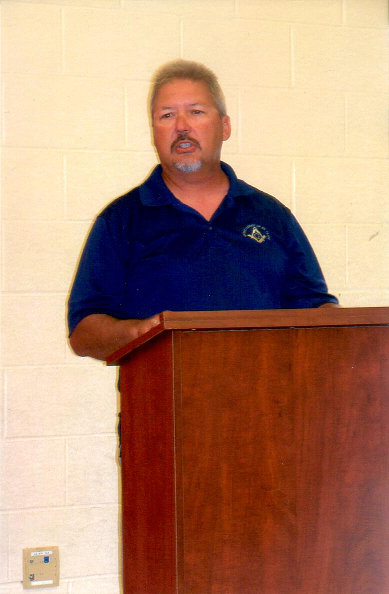 Todd Jones addresses the members and guests assembled. Laura Jones, wife of R. W. Bro. Todd Jones, waves hello to everyone. Susan and Garry Kelly enjoy dinner. Worshipful Bro. 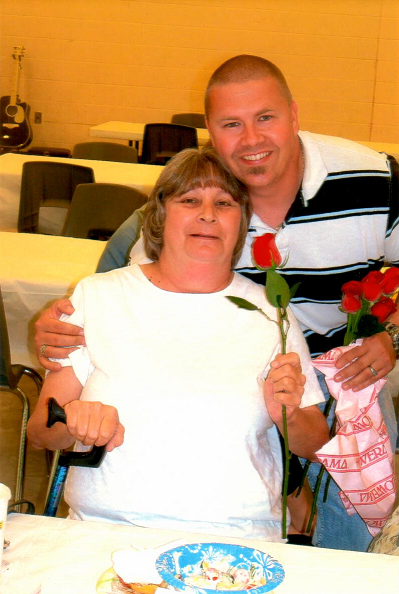 Jason Wallace, P.M., presents a rose to Ms. Marilyn Peters. Bro. 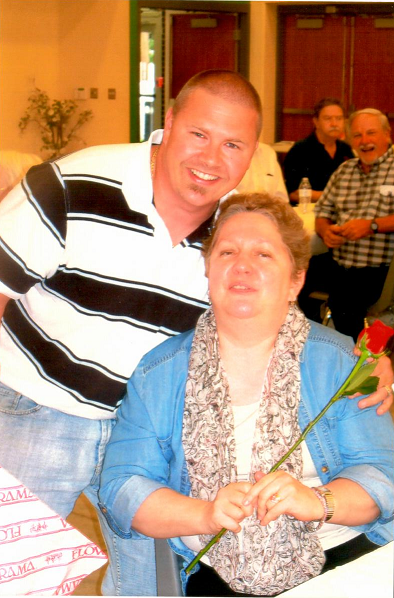 Jason Wallace, P.M., presents a rose to Ms. Debbie Wood. Bro. 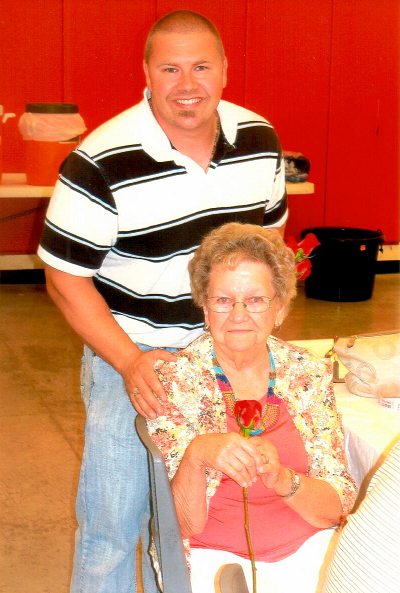 Jason Wallace, P.M., presents a rose to Ms. Wanda Watson. Bro. 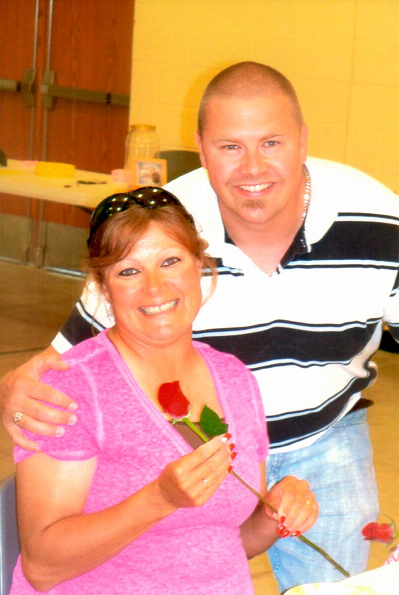 Jason Wallace, P.M., presents a rose to our chef, Ms. Holly Kemble. Bro. Jason Wallace, P.M., presents a rose to our guest, Ms. Laura Jones. 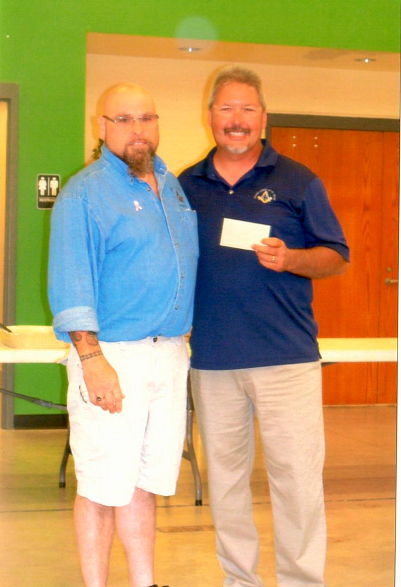 Worshipful Master Travis Bush presents a Thank-you card to R. W. Bro. Todd Jones. 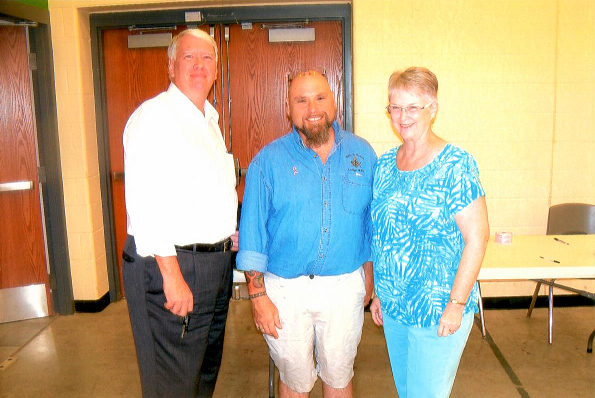 DDGM Ken Rodgers, Worshipful Master Travis Bush and Ms. Susan Kelly enjoyed the afternoon of good food and fellowship. Marvin Knorr III and W. Bro. 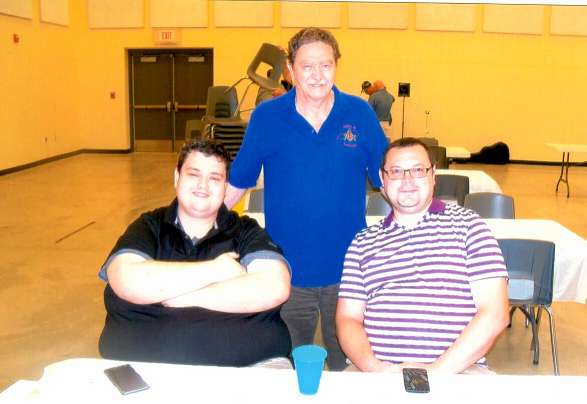 Adam Gross (seated) visit with W. Bro. Buddy Wallace, P.M.
Bro. 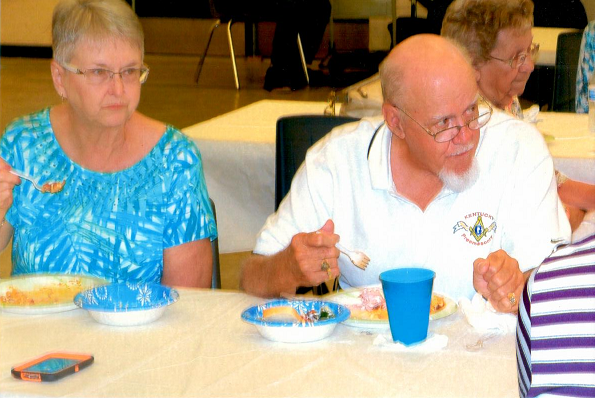 Garry Kelly, Ms. Dede Bailey, W. Bro. Adam Gross, Bro. Bill Bailey and W. Bro. 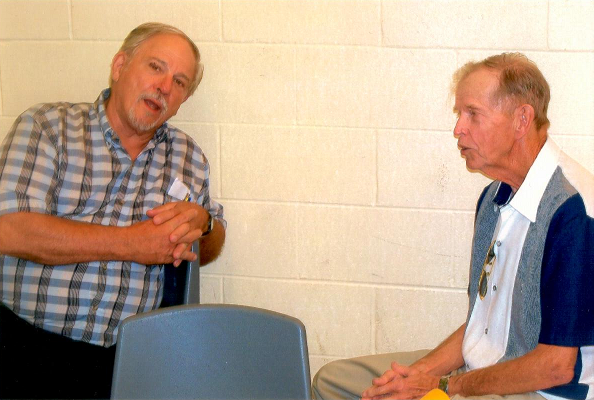 Ed Tanner, P.M., took time to visit with each other. Bro. 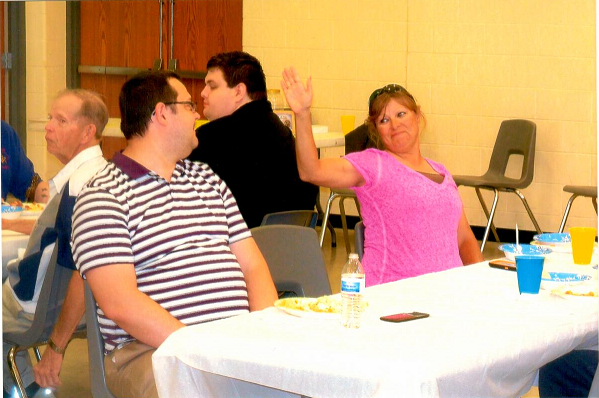 and Mrs. Bailey came all the way from South Haven, Mississippi to attend our dinner. Bro. Bailey is a 60 year member of our Lodge!